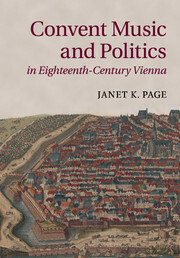 Janet K. Page explores the interaction of music and piety, court and church, as seen through the relationship between the Habsburg court and Vienna's convents. 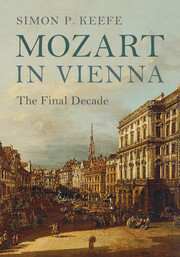 For a period of some twenty-five years, encompassing the end of the reign of Emperor Leopold I and that of his elder son, Joseph I, the court's emphasis on piety and music meshed perfectly with the musical practices of Viennese convents. 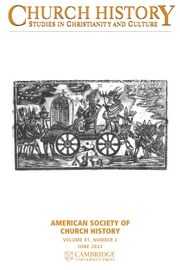 This mutually beneficial association disintegrated during the eighteenth century, and the changing relationship of court and convents reveals something of the complex connections among the Habsburg court, the Roman Catholic Church, and Viennese society. 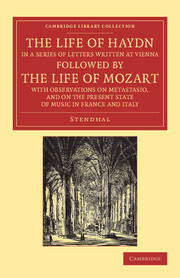 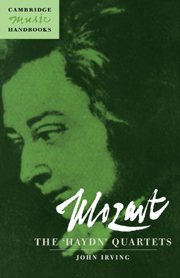 Identifying and discussing many musical works performed in convents, including oratorios, plays with music, feste teatrali, sepolcri, and other church music, Page reveals a golden age of convent music in Vienna and sheds light on the convents' surprising engagement with contemporary politics. 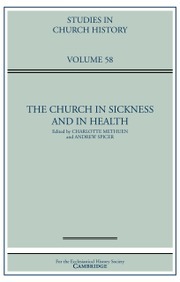 Appendix 4. 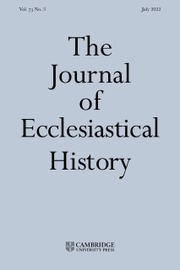 Glossary of terms and titles. 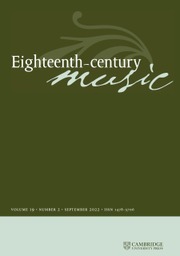 Janet K. Page is Professor of Musicology at the Rudi E. Scheidt School of Music at the University of Memphis. 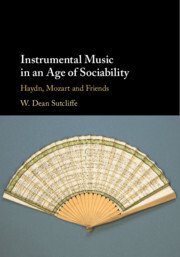 Her research explores musical life in seventeenth- and eighteenth-century Vienna, performance practice, women and music, and wind instruments and music. 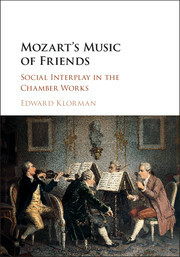 Her publications include an edition of the oboe concertos of C. P. E. Bach for the new Complete Works edition, and articles, reviews and reports in Early Music, The Journal of Seventeenth-Century Music, and Eighteenth-Century Music.